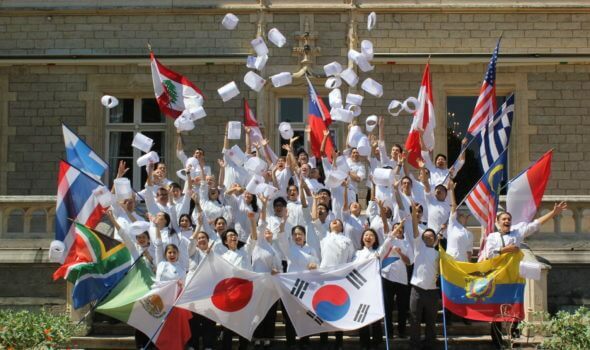 With 10 campuses spread across the world in France, Singapore, Peru, South Korea, Japan, Russia, China, Guatemala, Finland and Réunion Island, there are currently 1,000 students representing more than 55 nationalities studying with Institut Paul Bocuse. We have always believed that our students should consider themselves to be true citizens of the world, this is why Institut Paul Bocuse is constantly reinforcing its international identity by opening up to new and developing tourist destinations to enhance the employability of our students. Our Bachelor’s in International Culinary Arts Management – and soon our Bachelor’s (Hons.) 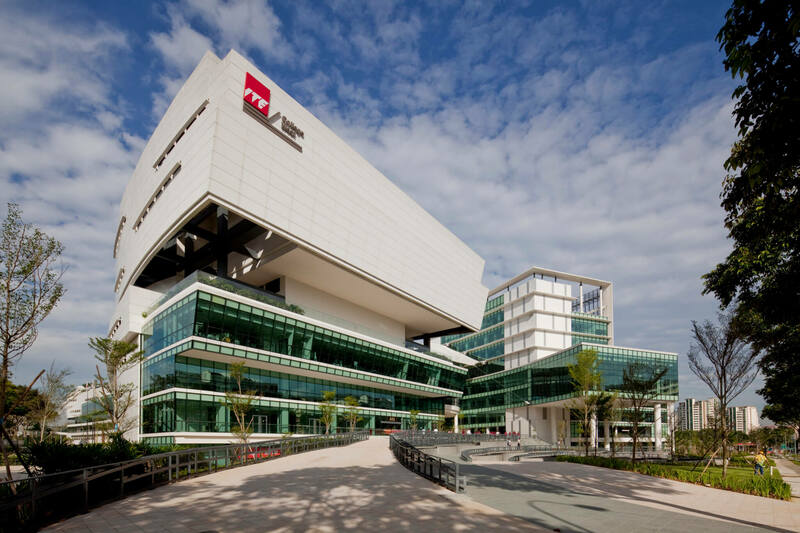 in International Hospitality Management and Food Service Management – will be offered as double degree programmes in collaboration with our partner schools and universities. 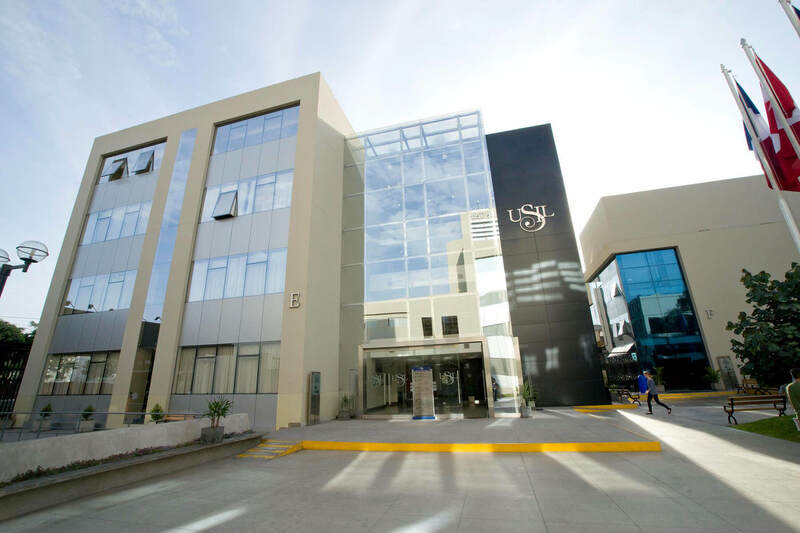 L’Universidad San Ignacio de Loyola – USIL based in Lima has been running our Culinary Arts and Hospitality Management programme since 2012. Teaching is carried out by USIL professors who have been specially trained by our chefs.délivre le programme Arts Culinaires et Management de la Restauration depuis 2012. ITE Singapour based in Choa Chu Kang Kang has been running our Culinary Arts and Restaurant Management since 2011. ITE’s professors have been trained by Institut Paul Bocuse to teach the course curriculum using our practice-based teaching methods. You’ll be able to put into practice your skills at the Amber@West training restaurant, which is renowned for its traditional French culinary know-how. Since 2017, you can choose to study for the Bachelor’s in Culinary Arts at Woosong University. 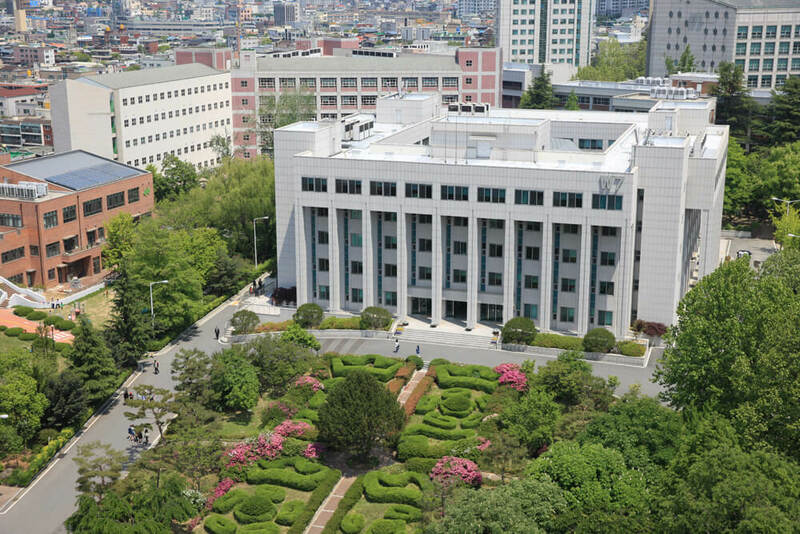 Woosong University is located in Daejeon, the 5th largest city in South Korea and considered to be the nerve centre of Korean science and technology. The 80,000 m² university campus is just 50 minutes from Seoul offering unique student facilities. 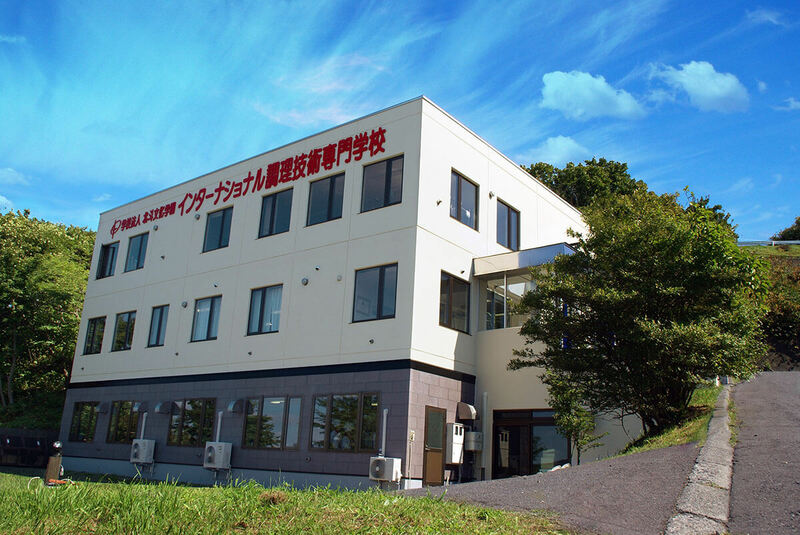 Japan is the latest addition to our worldwide educational excellence partnership network. Since this year, our Culinary Arts degree programme has been taught by Hokuto Bunka Academy’s International School of Culinary Arts on the island of Hokkaido, offering a mix of French and Japanese gastronomy. Founded in February 2013, ACAM is in partnership with Institut Paul Bocuse for the development of its pedagogical program and the training of the teaching teams. 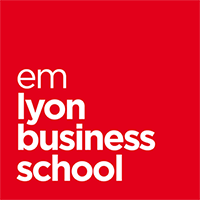 Our MSc in International Hospitality Management approved by the CGE features a semester abroad on the campus of our partner institution emlyon business school in the burgeoning China. Our Master’s Degree in Culinary Leadership & Innovation is delivered in partnership with Haaga-Helia University of Helsinki. Our students have the opportunity to spend 2 months on the Finnish campus, world-renowned for its innovative teaching methods. From September 2019, budding superstars of Russian gastronomy will be able to take our 3-year Culinary Arts and Restaurant Management course. The Siberian Federal University is a multidisciplinary university located in Krasnoyarsk and is the largest higher education institution in Siberia, with more than 3000 lecturers and 31000 students. In 2020, Institut Paul Bocuse will be opening a new training centre on Reunion Island in the Indian Ocean. The centre will run the 4-year Bachelor’s in Hospitality Management and the 3-year Bachelor’s in Culinary Arts Management. Both courses will be taught in English to 60 students per year in order to serve the fast-developing tourist industry in the East Africa region. Our exclusive partners are in charge of promoting the Institut Paul Bocuse training course catalogue and play a vital role as a trusted local point of contact for candidates.